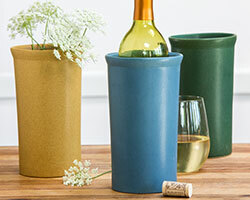 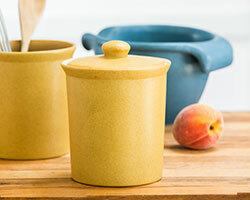 We love Stocky Crock Senior because it is so versatile! 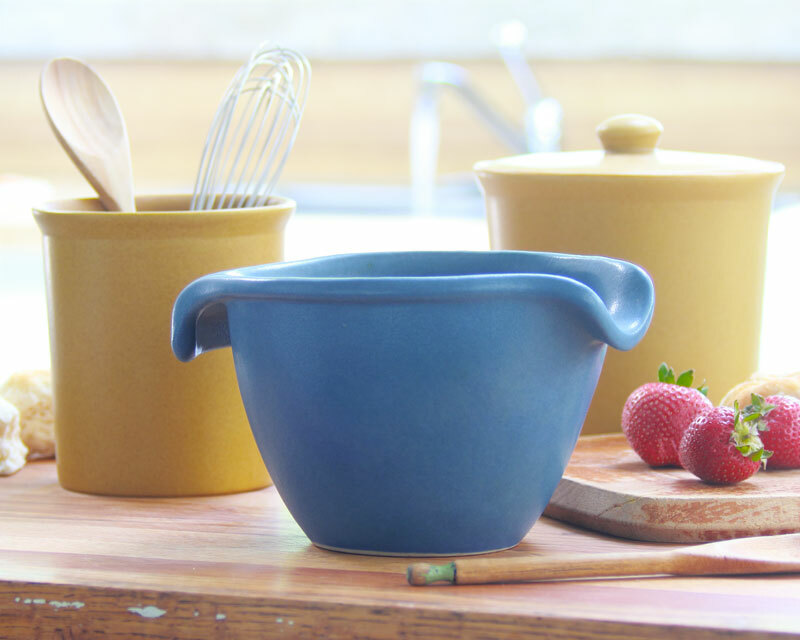 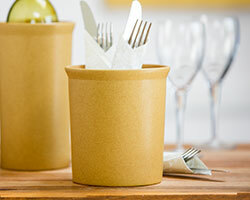 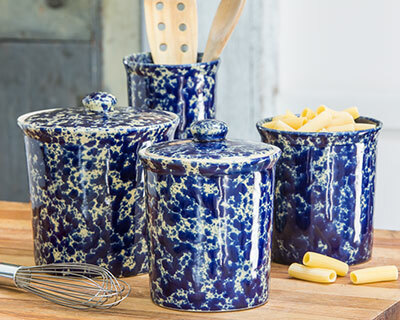 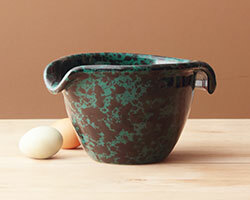 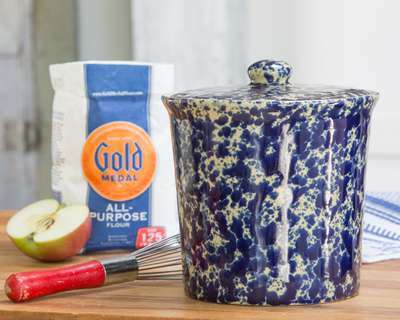 This stoneware pottery crock with lid can hold flour, sugar, coffee, and of course, cookies! A great piece to add or start your Bennington Collection.